At Montane Dental Care, we believe that everyone deserves a strong, healthy and beautiful smile. To help ensure our each of patients is able to get the general dental services they need and the cosmetic dental services they desire, we proudly offer a variety of dental financing options. 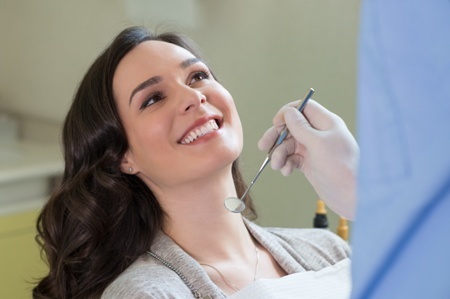 During your free initial consultation, Dr. Montane and our staff will be happy to discuss our treatment and financing options so you can make an informed decision about your dental care and which options best meet your needs and budget. To learn more about your specific dental payment and financing options, please call our Fremont office today at 510-795-0444. We welcome patients from throughout California, including Newark and Union City. Our staff is pleased to work with most PPO dental insurance carriers and would be happy to submit appropriate claims on your behalf. We do not accept HMO insurance. CareCredit offers a number of financing plans to help you pay for your dental treatment with convenient monthly installments. This is an ideal option for patients considering cosmetic dental treatments that aren’t covered by their insurance policies. Applying for CareCredit and finding out if you’ve been approved can be completed in a matter of minutes. CareCredit financing has no application fee or prepayment penalty fees. Ask our staff for more details. It costs you nothing to learn more about our comprehensive range of dental services and various financing options. To schedule a free consultation with Dr. Montane and meet our friendly staff, please call 510-795-0444 today. We welcome patients from Fremont, Newark and Union City.